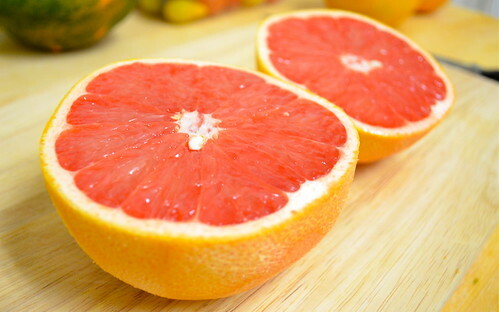 Grapefruit lovers, unite. If you thought the only way to eat these winter beauties was with a slotted spoon covered with sugar (GASP?! 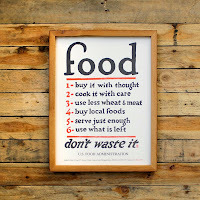 ), think twice. To continue in my must-love-baking mode, a new favorite (quite by accident) that ended up making its way into several Christmas loaves, is this grapefruit yogurt cake. I found this recipe via Deb of Smitten Kitchen, whose cookbook I just received as a 26th birthday gift. Can't wait to try, well, almost everything, sans the beer-braised short ribs. But definitely the gooey cinnamon squares. About ten times over. Turns out as I'm thumbing my way through this cookbook just now, that there is a strangely similar recipe in her book for a grapefruit olive oil poundcake, which also contains yogurt or buttermilk, your choice. Hm. And, reading further, it seems that the cookbook version of the recipe is also inspired by Ina Garten (and Martha), as is the one on her blog. 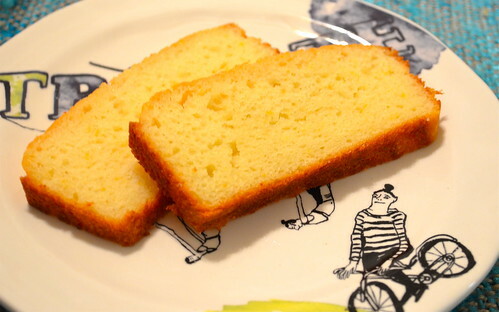 Not knowing this news until now, I have gone with the pre-cookbook edited version of this cake, which I have to say still turned out quite beautifully. 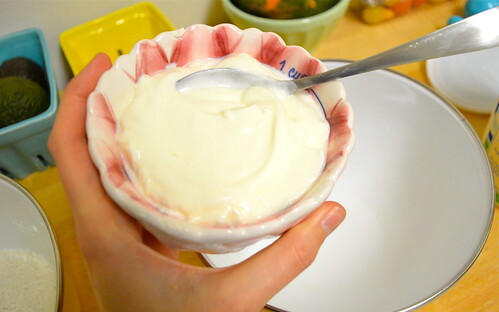 In a larger bowl, whisk together the yogurt, 1 cup sugar, eggs, vanilla, and grapefruit zest. NOTE: definitely use the whole-milk yogurt on this one. When it came time for holiday baking, three loaves later I was out of whole and had to move onto 1%. While it still came out tasty, the whole milk versions had a denser, more satisfying taste and consistency. Trust us (Deb and I) on this one. Also, do whatever you can to resist sticking your finger in this sugary, creamy, citrusy bowl and sneaking a taste. If you fail, however, know that you're not alone. SO GOOD. 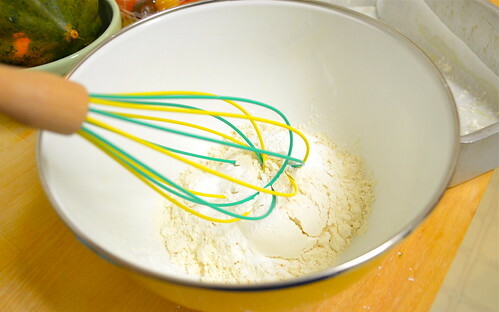 After all the wet ingredients are fully mixed together, gradually whisk the dry ingredients into the wet ingredients. Finally, with a rubber spatula, fold in the vegetable (or olive) oil, making sure it's fully incorporated. 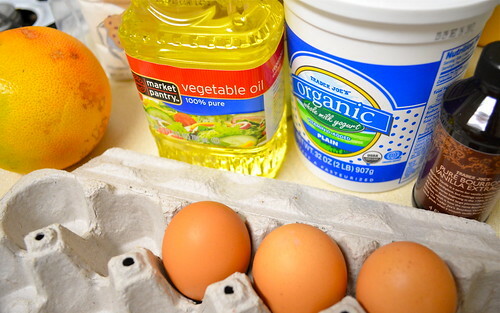 Now your batter is ready to go in your prepared pan. Deb advises to bake for about 50 minutes. Remember, that's if you're using the correct pan size. If you're like me, your cake should take about 56 minutes for the toothpick to come clean. 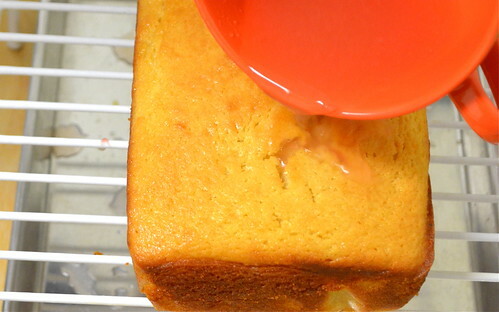 While your cake is in the oven, it's time to make the juice + sugar mixture. 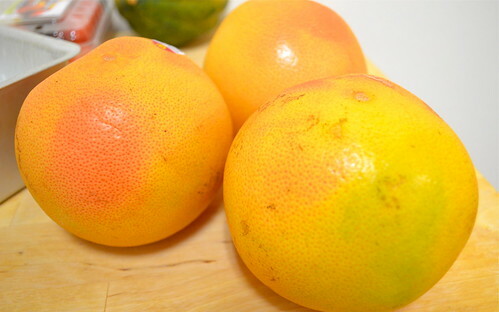 Pour your 1/3 cup of freshly squeeze grapefruit juice and the remaining 1 tablespoon of sugar into a small saucepan. 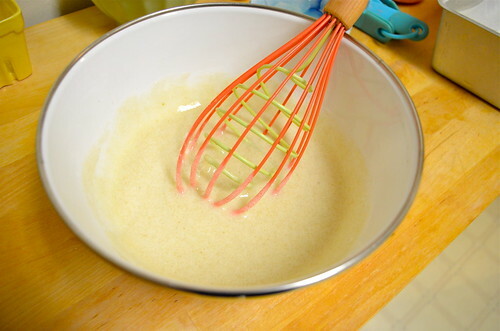 (I chose to strain my mixture beforehand, which was quite pulpy.) Heat on low, continually stirring so as not to burn, until the sugar is completely dissolved. 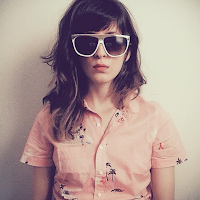 Set aside and let cool. Once your cake comes out of the oven, place on a cooling rack that is positioned over a baking sheet of the same size (or larger). 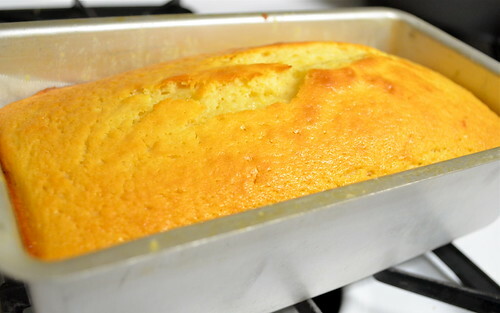 Allow the loaf to sit for about 10 minutes, and then slowly pour your juice mixture over the top of the cake, allowing all that grapefruity-goodness to soak in. Deb's version adapted from Ina'a version also contains a recipe for a quick grapefruit glaze, which I chose to forego. I can always pass on super-sweet glazes or icings. Buttercream frosting, however, I could devour with a spoon. To each their own.